If you liked this show, you should follow African History Ntwk. TONIGHT: Listen to The African History Network Show, (Special Day) Wednesday, March, 25th, 8:00pm-10:00pm EST (5:00pm-7:00pm PST) with host Michael Imhotep. 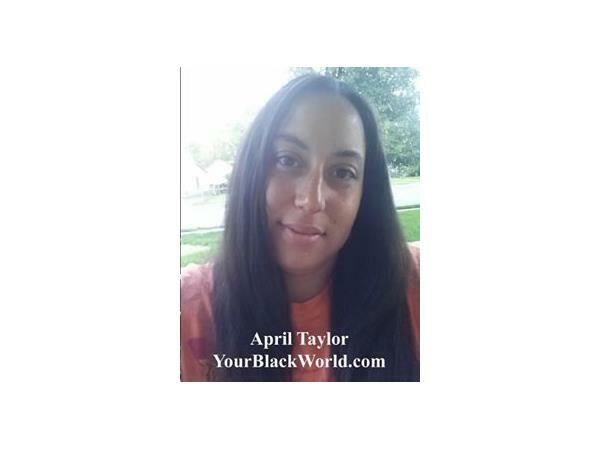 We’ll discuss “Drug Disparities, Ferguson & Assata Shakur” with guest April Taylor, writer and Social Justice Coordinator for YourBlackWorld.com. We'll talk about some recent articles she has written. 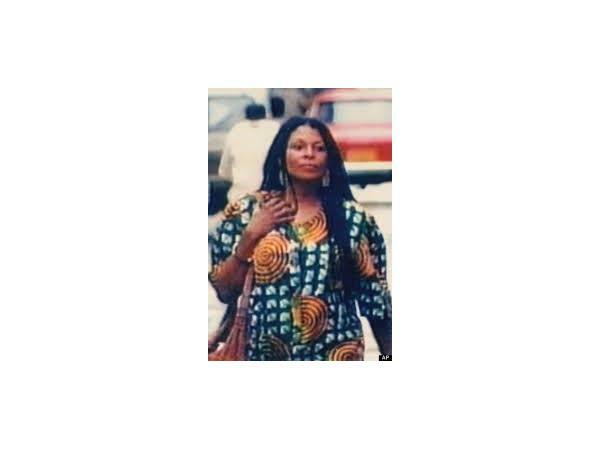 Call in with your Questions/Comments and listen LIVE at 914-338-1375 or listen online at http://www.blogtalkradio.com/theafricanhistorynetworkshow/2015/03/26/drug-disparities-ferguson-assata-shakur-guest-april-taylor-of-yourblackworld. Call in with your Questions/Comments at 914-338-1375. 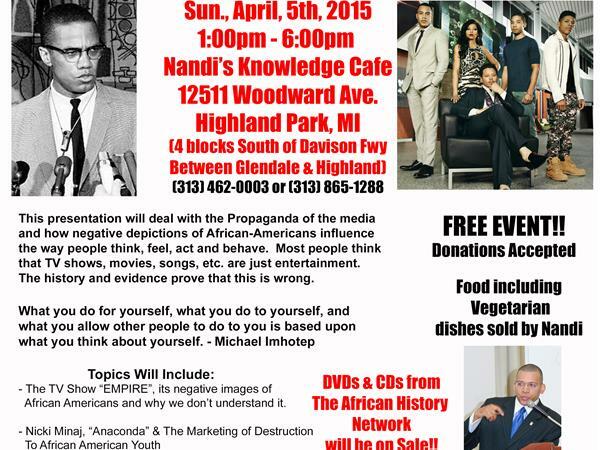 Listen to the show at http://www.blogtalkradio.com/theafricanhistorynetworkshow/2015/03/20/should-african-americans-celebrate-st-patricks-day or by phone LIVE at (914) 338-1375 or visit www.AfricanHistoryNetwork.com. Call in with your Questions/Comments at (914) 338-1375.